Qualcomm has introduced the Snapdragon 675 Mobile Platform. The latest entry to the company's mid-range Snapdragon 600 series will offer improved gaming performance, a step up in AI functionality, and a "cutting-edge" camera. The Snapdragon X12 modem supports downlink speeds up to 600Mbps and 3x carrier aggregation. It also works with Bluetooth 5 for fast music downloads. Quick Charge 4+ charges a battery from 0% to 50% in just 15 minutes, and the Snapdragon 675 works with Qualcomm's Aqstic and aptX audio technologies. The new chipset features the Kryo 460 CPU with two performance cores and six efficiency cores. The octa-core CPU runs at a clock speed as fast as 2GHz. The result is a 20% improvement in overall performance. Thanks to the Adreno 612 GPU, the Snapdragon 675 Mobile Platform offers a high frame-rate, smooth gaming experience. The chip maker is working with game developers to produce "next-level" games for the Snapdragon 600 level chipsets. 8GB of RAM is supported. Thanks to the Qualcomm 250L ISP (Image Signal Processor), the Snapdragon 675 allows smartphone users to take professional grade photos and videos in the day and night. The chip will support triple camera setups in back and front, including telephoto (up to 5x optical zoom), wide angle, and super-wide image capture. It also will enable enhanced portrait mode for the Bokeh fan, 3D face unlock, and will deliver what Qualcomm calls "epic" selfies. HD slo-motion recording and playback is offered at 480fps. The multi-core AI engine in the Snapdragon 675 Mobile Platform improves AI applications by up to 50%. 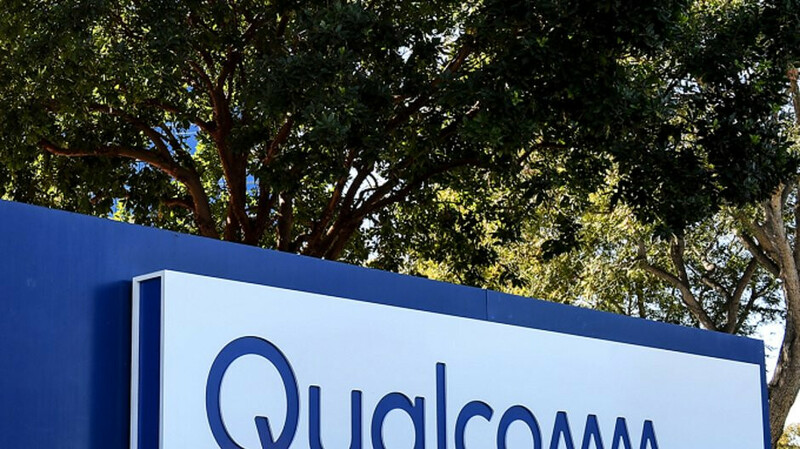 Qualcomm says that the chip helps mobile devices capture information through "photos and videos, learning and adapting to a user’s voice, and optimizing battery life." The chipset allows AI apps to run faster and more efficiently. "The Snapdragon 675 plays a primary role in allowing OEMs to design next generation features with incredible performance into their upcoming smartphones. Packed with advanced gaming abilities, remarkable camera performance and a multi-core AI Engine, Snapdragon 675 based smartphones will bring new experiences to consumers globally. "-Kedar Kondap, vice president, product management, Qualcomm Technologies, Inc.
Hope to see it soon on Xiaomi and Oppo mobiles. Is this successor to the 636? Or 670?? Qualcomm releases a lot of chips that no one uses. SD 660 has been used in just a handful of phones. The SD 710 has almost no takers. I think I read of 2 phones recently that will use it (Nokia N7 and the new Samsung 50 camera phone). Seems like everyone is putting the SD 630 in their budget phones. The Xiaomi Mi8 SE also packs the SD710. I still believe Qualcomm could just concentrate on releasing half the SoCs while putting more effort in performance and efficiency.